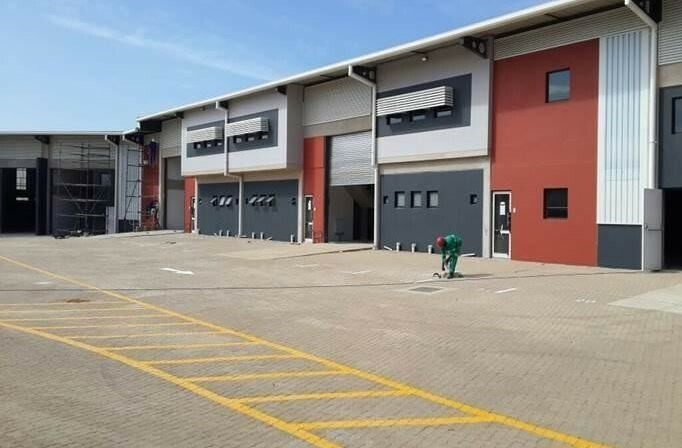 Cornubia is a very up-market industrial and business estate in the North Durban Industrial Basin, bordered by Umhlanga, Mount Edgecombe and Ottawa. It will soon be linked up to the Umhlanga New Town Centre via a new interchange which will which will also give it direct N2 freeway access. Construction is already well underway with be completion in April 2017 . Direct access also onto the M41 and close to Ushaka International Airport. The park also boasts 24hr armed security patrols.